Quite simply these are a range of self seal bubble bags in 7 sizes, made from Jiffy bubble wrap. 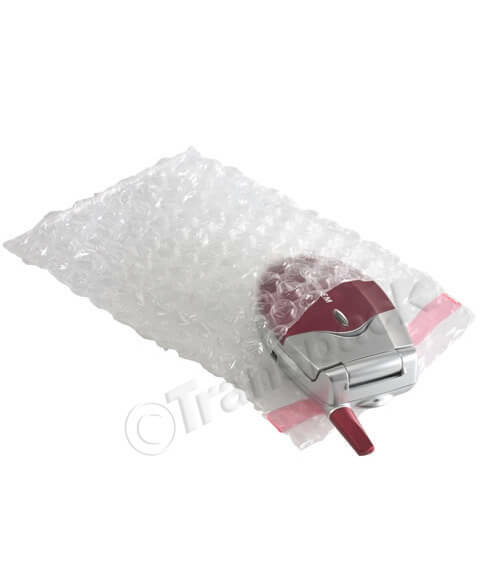 Excellent quality, these long lasting bubble bags will offer your products extra protection while sealed and secure. 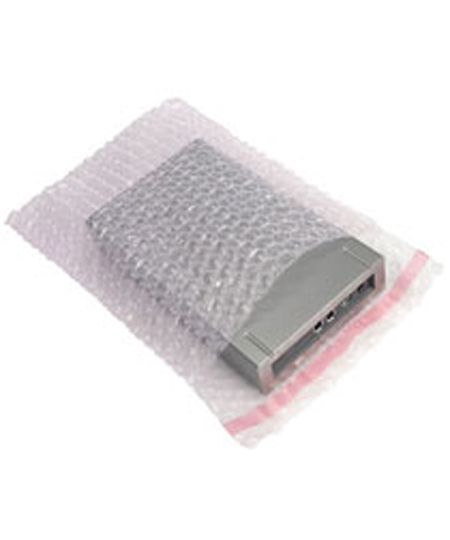 Jiffy bubble wrap is coated in a film which stops the bubble wrap deflating in transit or storage.